Melt-in-the-mouth roast beef, crisp Yorkshire puddings and creamy horseradish sauce may be the ultimate Sunday roast for many people, but this collection of beef recipes aims to also celebrate the many other cuts and ways of cooking beef. Often cooked with strong pairings, such as punchy red wines or bold beers, tougher cuts of meat suit slow cooking to take on these intense flavours, such as in Pierre Koffman’s Braised beef cheek, or in Henry Harris’ Beef shin carbonnade. The tender fillet steak is one of the most popular - and indulgent - cuts, making it perfect for extravagant dishes such as Christoffer Hruskova’s Beef fillet in burnt hay with smoked bone marrow, or in more traditional dishes, including Graham Campbell’s Fillet of beef Wellington recipe. For the ultimate treat, Tom Aikens’ recipe for the perfect Steak tartare shows off good quality beef at its best. 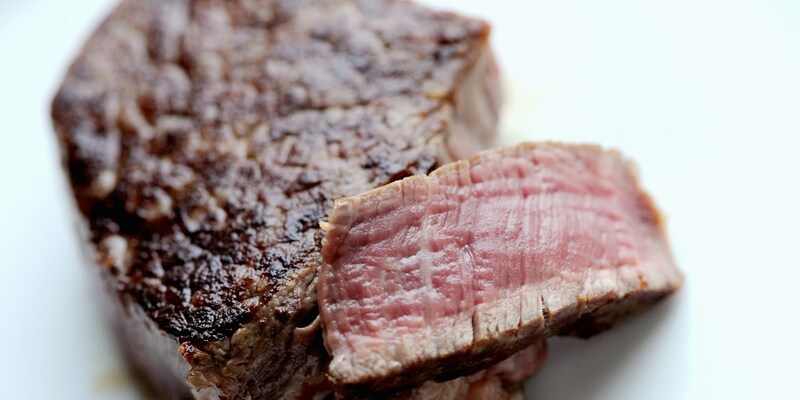 For more information on cooking this beautiful meat, visit our how to cook beef page.